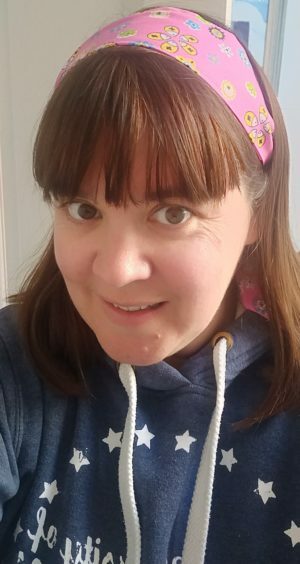 Spring has finally sprung, and if you are anything like me, you are starting to look ahead to the long Summer holidays which really aren’t that far away now. Around this time each year, we begin to think about where we might want to take the kids away to during the summer months. For several years, we stayed in the UK and explored our own coastline which was perfect, but now they are a little older (6 and 8) we are ready to take them on their first two week foreign holiday. Before the kids came home, we were lucky enough to visit quite a lot of European countries, from Italy to the Greek Islands, and our travels absolutely inspired our desire to show the children more of the world they are living in. But for us, it’s not just about visiting the countries, but about immersing ourselves in the lifestyle, the culture and, most of all, the language. After all, what is the point of visiting a beautiful country and not being able to communicate, or even attempt to communicate, with all the wonderful people that we are visiting. 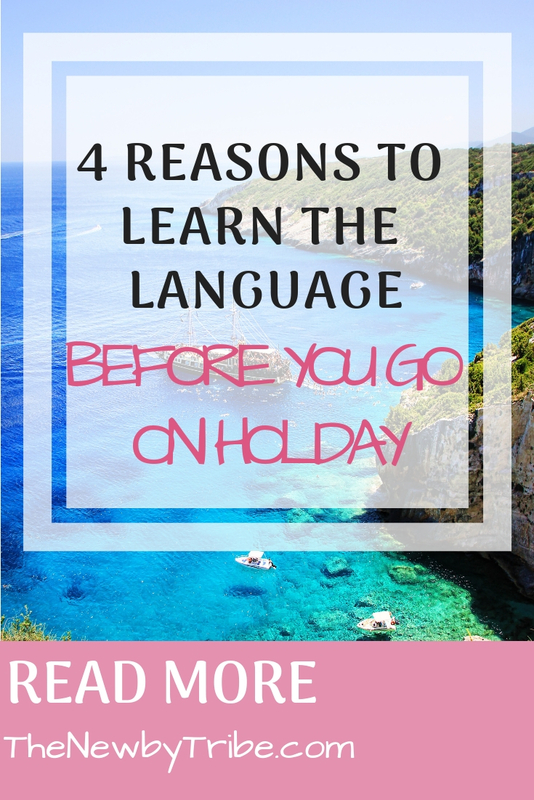 Learning the language might be the last thing on your list of things to do before you head off on your holidays – but here are 4 great reasons to learn the language before you go! With just a few words under your belt, you can show willing to learn their language and I can guarantee that the majority of people you meet will then be delighted to help you further. Even just learning ‘hello’, ‘how are you?’, ‘can you help me?’ or ‘the bill please’, will often be met with smiles of pleasure. I often find that in restaurants and shops, once I demonstrate my language skills, the shop owners and waiters are always eager to help me learn a little more, which is a great experience. It never really occurs to anyone until they arrive in a new country, that it’s not just the spoken language that might be a problem, but obviously every where you look all the signs will be in the language of the country. If you have at least a basic understanding of the language, or in the case of places such as Prague, the alphabet, then life immediately becomes a little easier. 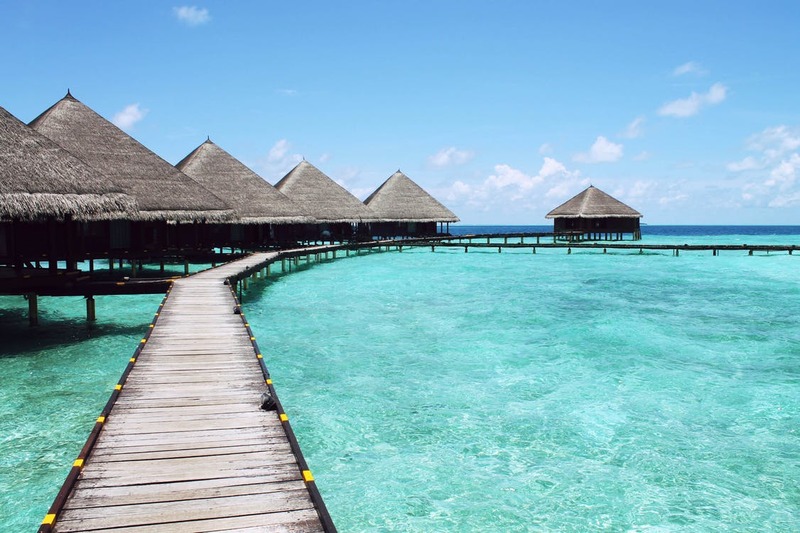 It’s great to be able to spot ‘EXIT’ or ‘TAXI RANK’ or even ‘TOILET’ – never underestimate how much more pleasurable your holiday will be with this knowledge under you belt. Heaven forbid that anything should go wrong on your holidays, but if it does then it is great to know the language for ‘doctor’, ‘hospital’ or ‘I’m ill, can you help?’. Even if it’s nothing major, it is always a good idea to know the language for all the emergency services and medical services – after all things like a toothache can hit at any time out of the blue, and trying to explain that when you don’t know the language is nigh on impossible. We should know – we were in France when my son came down with chickenpox – it turns out that the French for chickenpox is completely different to what we were able to put together, and it was a rather fraught few hours trying to find a pharmacist who spoke enough English to understand! The culture of a place isn’t merely what you can see, it’s what you learn through talking to people. Some of our most wonderful memories have been random conversations with people at the table next to us when they realise we spoke some of their language. In Spain, a lovely lady came over when we were ordering breakfast, joined us and spent the next hour regaling us with her life story – all in a mix of Spanish and English – it was utterly wonderful, and would never have happened if we hadn’t learnt some Spanish before we went! Learning a new language has so many wonderful benefits and really isn’t as hard as you might think. There are so many great ways to learn – you can go to a language course at your local college, find an online course such as with the Language Trainers which takes place in the comfort of your own home, learn via podcasts on a morning commute or even learn via games such as on the Duolingo learning site. No matter how you best learn, learning a new language will enrich your life, give you great pleasure when you go abroad and will absolutely enrich your holiday experience!